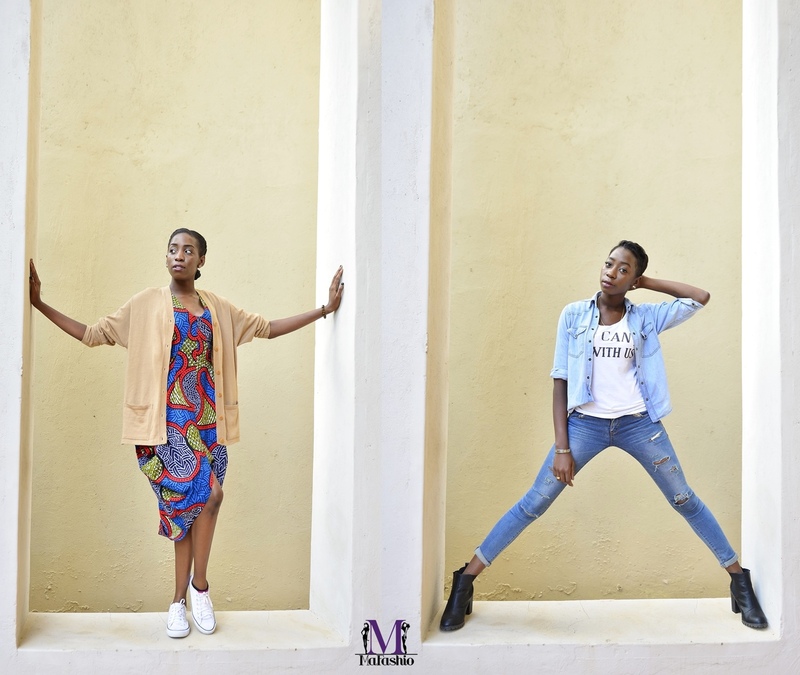 One of the world’s biggest mobile phone manufacturers has collaborated with local fashion bloggers and writers MaFashio to explore Zambian fashion through the P8 Lite smartphone. Huawei and MaFashio will showcase their perspective on fashion courtesy of the fast selling P8 Lite smartphone. 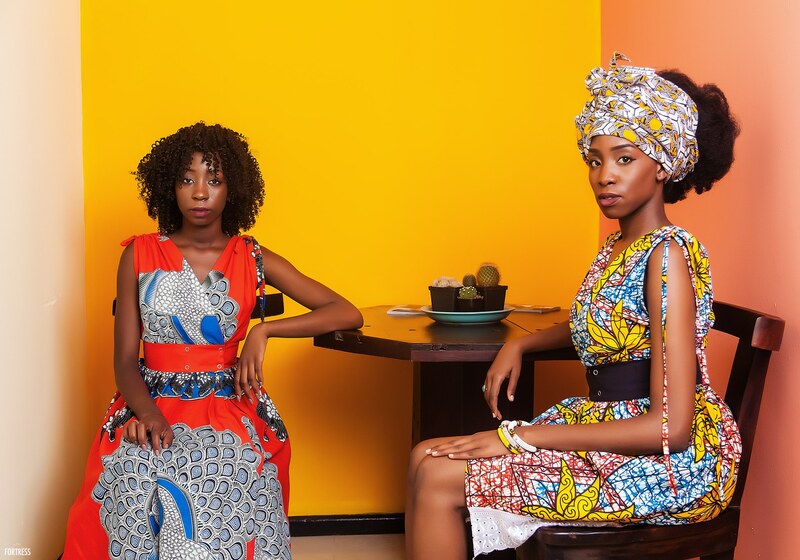 Speaking in Lusaka, MaFashio noted that the collaboration allows them to explore the creative side of Zambian fashion, picking out the trends using the P8 Lite. The smartphone will allow the fashion writers to share fashion tips through the lens of the P8 Lite. “People are increasingly seeing fashion through their cameras, capturing themselves and friends at events, parties and even workplaces. Through our collaboration with Huawei, we’re going out to spend a week on our fashion journey using the P8 Lite,” they say. The fashion duo will share their journey via social media, allowing themselves to also experience the P8 Lite smartphone’s features which allow them to write and blog about fashion, share photos and interact with their followers. The public can follow MaFashio’s week with the P8 Lite via the duo’s website, Facebook, Instagram, Snapchat and Twitter accounts. They can also interact with the bloggers to find out more about their experience with the P8 Lite and perspectives on local fashion. Huawei Country Device Manager Li Mao noted that the collaboration will allow consumers looking to upgrade their smartphones to experience the P8 Lite’s major features through MaFashio’s fashion perspective. “Consumers are looking for user experiences on their phones and not simply a gadget that they can carry around. By collaborating with MaFashio, we’re demonstrating that the P8 Lite is more than a phone but a device that can be used to capture moments, create lasting impressions and also be a fun and exciting product in the hands of our consumers,” he says. The P8Lite is the first smartphone that has a ‘Night Mode’ option included, which has low light shooting allows users to take clear photos in darker conditions. This mode is attractive to fashion professionals looking to capture their fashion moments while out at night. 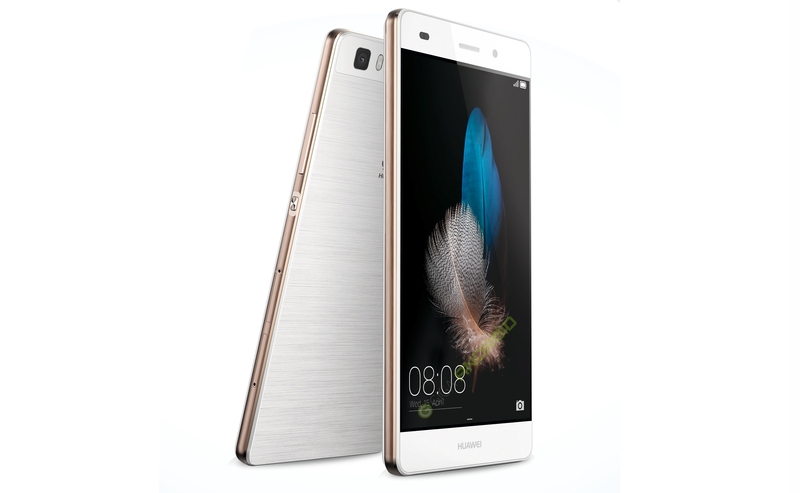 It uses Android operating system 5.0 and has an in-built storage capacity of 16GB. Another convenient feature of the P8lite is its long-lasting 2200mAh ultra-battery which provides optimum performance and remains effective in the midst of all its multi-tasking. This means that consumers can achieve more with this smartphone without worrying about the battery power running out quickly. A 5-inch display with a resolution of 720 x 1,280 makes it easy for the smartphone to sit perfectly balanced in the palm of anyone’s hand, with a sharp 13 megapixel autofocus and 5MP front camera allows users to capture images in stunning detail. Great job, ba Kashana! Keep it up. Note though, you are VERY beautiful without that fake hair. Creative way to promote and advertise your phone!! That’s a great idea to promote a fashion brand with the use of a smartphone (P8 lite). It will not only boost the attraction of mobile users but also fashion junkies as most of the people use high camera quality mobiles in order to click every special moment & event of their lives. So it is a well-thought strategy behind the collaboration.